Skateboarding > Is Skateboarding Good Exercise? If you're pondering is Skateboarding Good Exercise, whether you want to believe it or not, skateboarding is actually a moderately intense aerobic activity which provides you with a good cardio workout. It’s a great way to exercise and have a lot of fun whilst doing it! 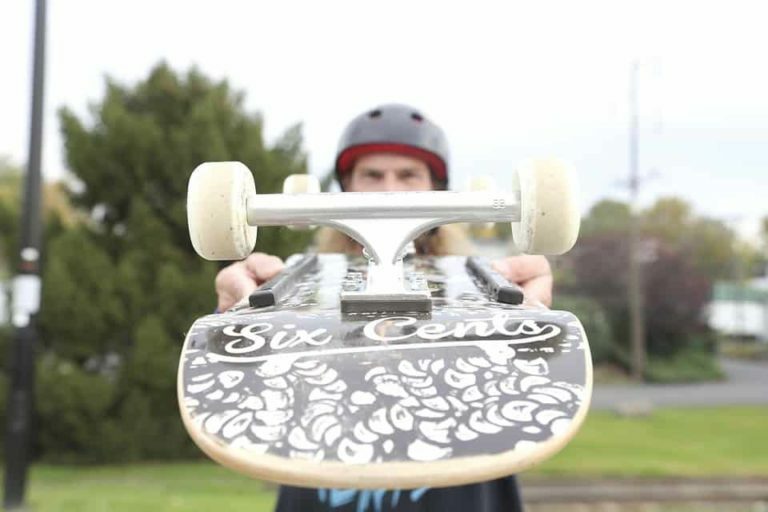 Even if you are not skateboarding to learn or perform impressive tricks, the simple act of skateboarding on flat terrain alone can burn up to 12 calories per minute… that’s over 700 calories per hour of regular, flat skateboarding. Add on tricks, inclines and other variables and you have yourself a very rigorous cardio exercise which can burn plenty more calories than that. 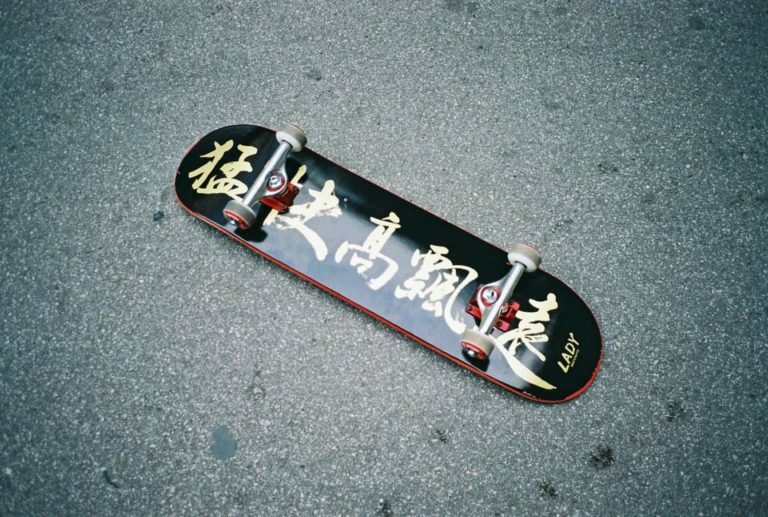 Although skateboarding is a very good sport which can keep you fit, it is more than just that; it is a lifestyle, art form, and culture all of its own. If you choose to skateboard in-order to fit in some extra exercise, you are joining a hugely diverse community. In fact, you do not even need to skateboard solely for exercise purposes. Skateboarding is a great way to get from A to B; it is an efficient means of travel which has the benefit of keeping you in shape at the same time. Skateboarding works many different muscles, joints and other parts of your body in different ways. Flexibility: skateboarding makes you much more flexible because it is impossible for an inflexible person to skate effectively; your ankles need to remain limp and flexible whilst keeping your body firm and tense. Endurance: while skateboarding, you are giving yourself a full-body workout. You are moving your feet, balancing with your arms and twisting your body in all sorts of directions. All of this together builds up your physical endurance and makes you fitter. Co-ordination: when skateboarding, you need to coordinate your legs, feet, arms, and eyes simultaneously. So, the more you skate, the better you will become at overall coordination; this is a transferable skill applicable to many parts of your life. Stress: most physical sports and activities are known to be good for stress relief, and skateboarding is too. Not only because of the positive and unique culture surrounding it but because skateboarding requires such a high level of concentration, you forget everything and everyone else around you while you are doing it. 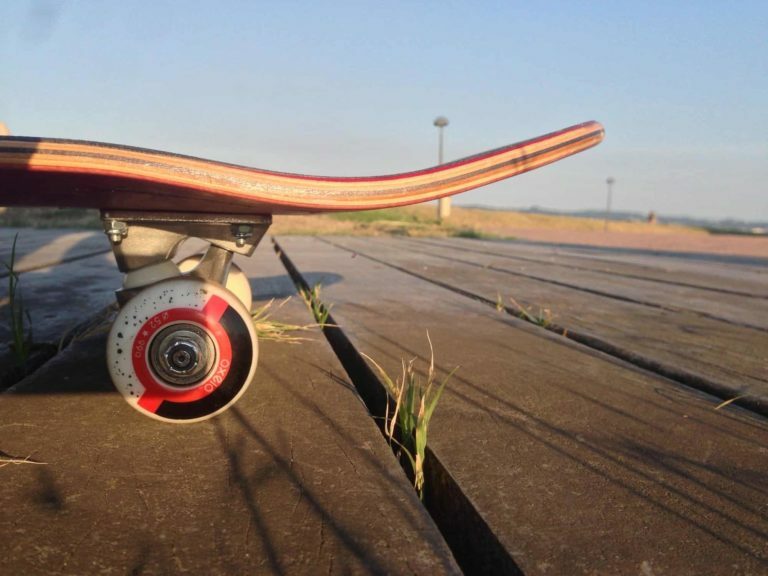 Health: overall, skateboarding can reduce or eliminate the risk of many common health problems such as high blood pressure, diabetes, and obesity. While this is true with any sport, we think skateboarding is the best way to do it as it is the most enjoyable and has a global, closely-knit community! 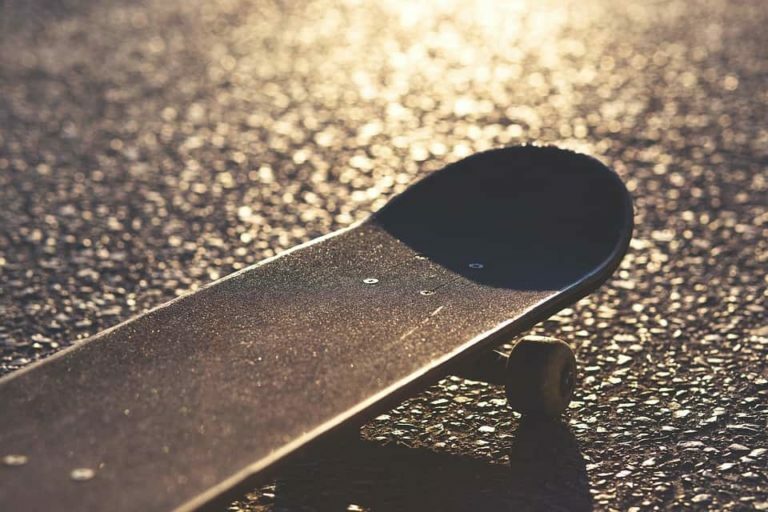 Although skateboarding is a really great way to get some exercise and burn excess calories, it is one of the riskier sports you can participate in… especially if you are new! Don’t be put off this, though; skateboarding is an amazing sport which, when you learn the basics, will expose you to an entirely new world you didn’t realize existed.